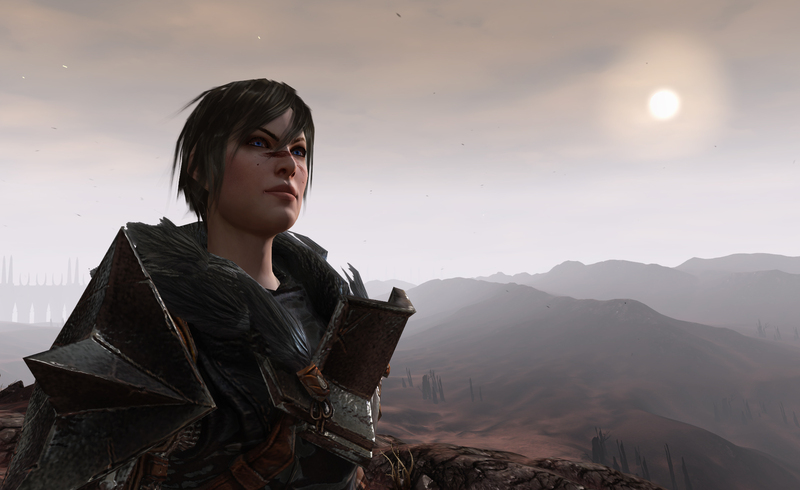 Good news for Dragon Age fans: Bioware is working on a new game in the franchise. While details are sparse, Bioware staff and freelancers have commented on Dragon Age 4's existence several times in the past year. In short, while we don't know much about Dragon Age 4 yet, there certainly will be a fourth game in the series, and development is already underway. As the world eagerly awaits Dragon Age: Inquisition's sequel, here's everything we know about the fourth game in the franchise. Dragon Age 4 first popped up around May 2017, when Eurogamer revealed the game was under development and included work from Sunless Sea's Alexis Kennedy. The project's existence was later confirmed by both Dragon Age's executive producer Mark Darrah as well as Kotaku's Jason Schreier, after the latter wrote an in-depth report about Anthem and Dragon Age 4's internal circumstances. In short, Dragon Age 4 is on its way, although there isn't anything official to reveal quite yet in terms of name, setting, characters, or release date. Bioware hasn't even released official screenshots yet. But development is an open secret, one that's been discussed for nearly a full year now, and it's safe to say fans can look forward to a new installment to the series down the road. In Jason Schreier's piece for Kotaku, he revealed Dragon Age 4 will have some kind of "live" element at play, suggesting that the game will have both a "heavy focus on characters and story" while embracing EA's "games as a service" model. Dragon Age fans quickly feared that EA would implement microtransactions and loot boxes into Dragon Age 4 after the report, sparking some initial concerns. So Casey Hudson, Bioware's general manager, stepped in to explain what "live" services mean. "Too early to talk details, but when we talk about 'live' it just means designing a game for continued storytelling after the main story," Hudson tweeted. In short, expect story-based DLC. 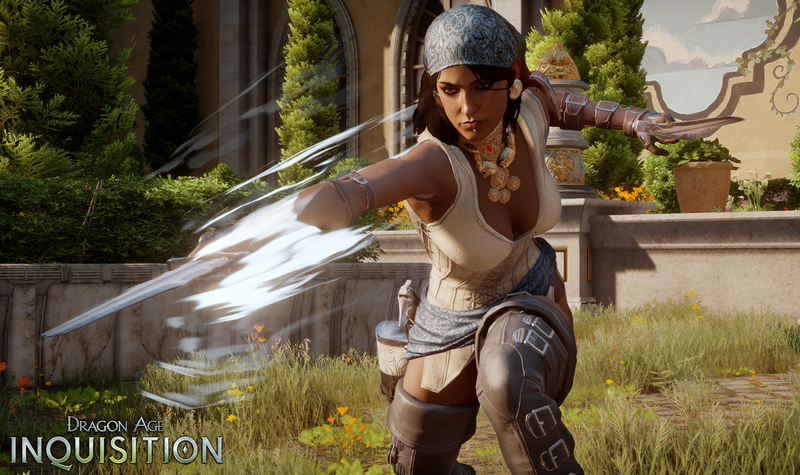 Hudson also stressed that Dragon Age 4 would still be "story and character focused," so it sounds like the latest Dragon Age will play and feel much more like the initial trilogy than anything else. So at the very least, don't expect any fiascos on par with Star Wars Battlefront II's loot box controversy. Back in late 2016, Sunless Sea creator Alexis Kennedy revealed that he was signed up for a "six-month-plus engagement" with Bioware. 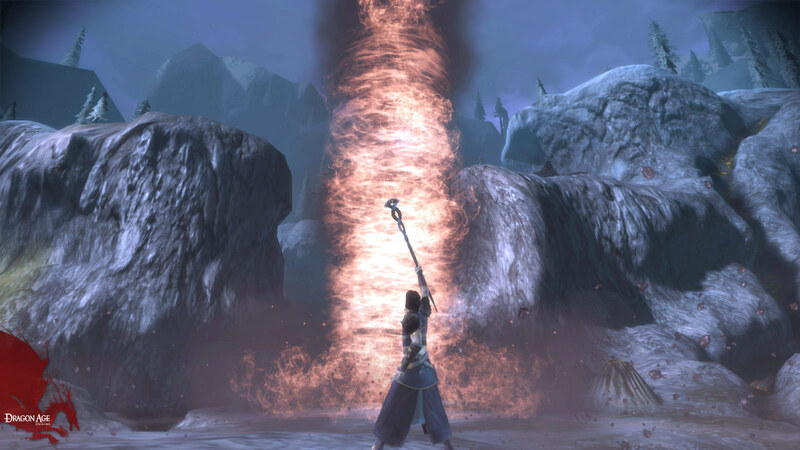 Eurogamer then went on to interview Kennedy in mid-2017 about working with "the next Dragon Age," where Kennedy opened up about writing a "storyline bit of lore" separated from other sections within the game. Beyond that, it's unclear how long Dragon Age 4 has been in production. But it's safe to say the game has had at least a full year's time in development, not including any pre-production planning before Kennedy hopped onto the team. This means as of 2018, Dragon Age 4 is well on its way through the quagmire that is creating a video game. We know for certain that Bioware's MMO action-adventure RPG Anthem is coming out first, then Dragon Age 4 will follow. Dragon Age and Anthem executive producer Mark Darrah confirmed the point in early 2018, after he revealed that Anthem is Bioware's next upcoming title. In short, this means Dragon Age 4 won't launch until sometime in or after 2019, as Anthem has been delayed into 2019. As for when Dragon Age 4 will come out, it's unclear. More likely than not, though, we probably won't see a new title until at least the 2020's. There's one thing we know for certain about Dragon Age 4: The word "reboot" has been used to describe it. That said, it remains unclear whether the game is a reboot for the series, or if Bioware's internal development process has been restarted. Mike Laidlaw, the former creative director behind Dragon Age, hinted that the next Dragon Age may be either some kind of reboot or is currently going through an internal reboot. Laidlaw used the term in an interview with USgamer, stressing that Dragon Age 4 may have been redesigned in development, and that the game itself probably isn't a reboot for the franchise. 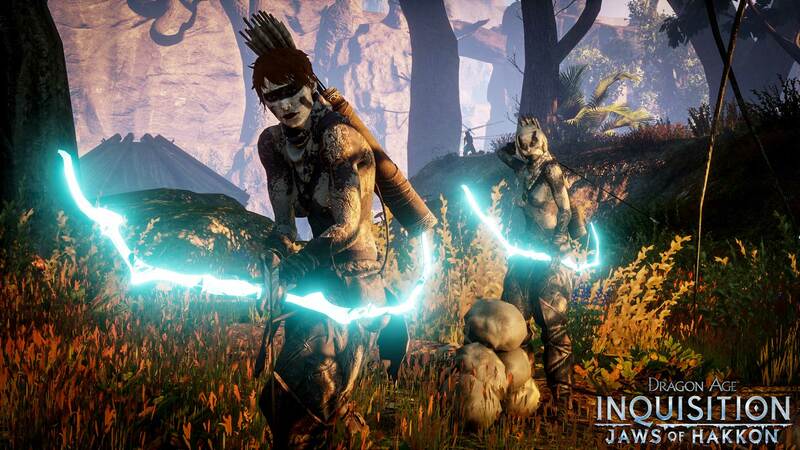 "Very likely they went through a redesign phase, that's pretty normal," Laidlaw told USgamer. "And I've heard reboot, but I'm not sure what that means contextually. I would find it unlikely to be a new Star Trek kind of thing. It's more likely that the existing plans will be re-examined in light of existing leadership." Bioware hears fans "loud and clear"
Bioware knows fans want Dragon Age 4, and the studio's developers are not just listening to Dragon Age's players. They're eager to develop a new game, too. 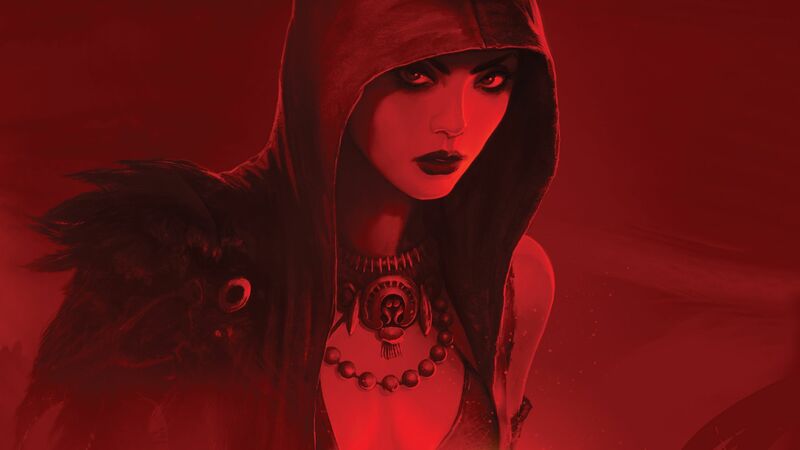 In a summer update post from early August 2018, Hudson revealed that Bioware knows players are interested in another Dragon Age and Mass Effect installment and confirmed that a new Dragon Age is underway. "We hear loud and clear the interest in BioWare doing more Dragon Age and Mass Effect, so rest assured that we have some teams hidden away working on some secret stuff that I think you’ll really like," Hudson wrote in that post, concluding Bioware is "just not ready to talk about any of it for a little while." 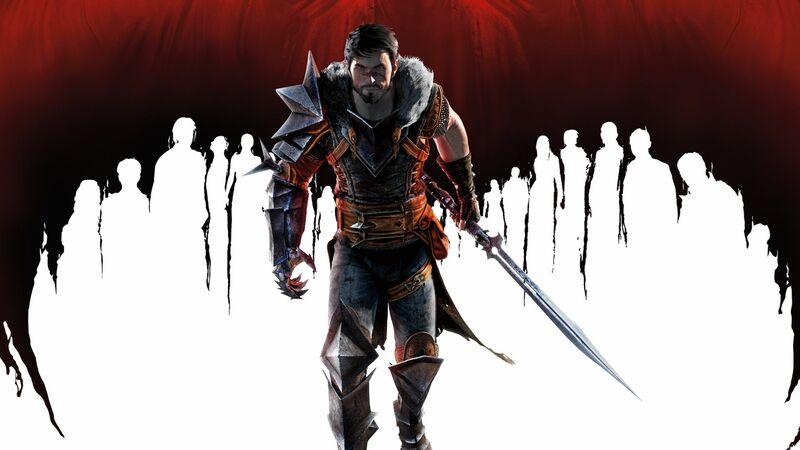 That certainly wasn't the first time Hudson hinted at a new Dragon Age under development. In a June 2018 cover story on Anthem for Game Informer, Hudson confirmed that "a majority of the people at Bioware are working on Anthem" but that the studio does have developers "who are figuring out what a next Dragon Age would look like." It also looks like a new Mass Effect is on its way as well. "It’s my baby," Hudson told Game Informer. "I helped start Mass Effect from the beginning. Of course we intend to get back to it at some point."